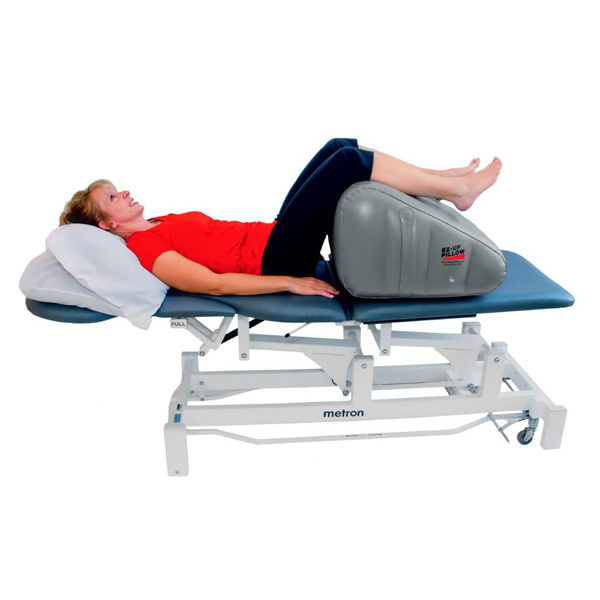 Simple and comfortable solution to facilitate the elevation of the legs or back. 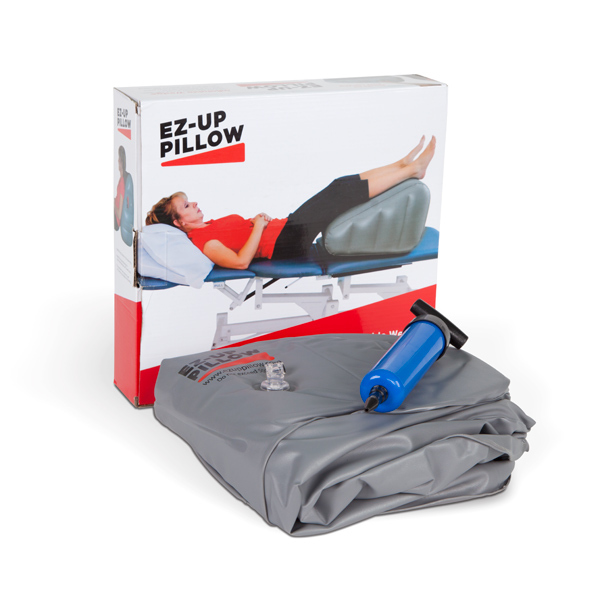 EZ-Up Pillow can help relieve the pressure, pain and swelling of feet, ankles, legs, and back due to injury, surgery or any condition in which the body needs to be elevated. 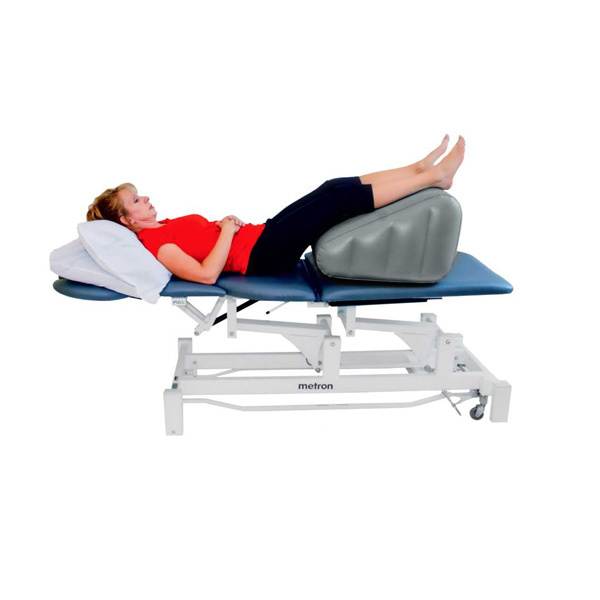 Designed by a physical therapist as a portable, inexpensive and simple to use therapy pillow. 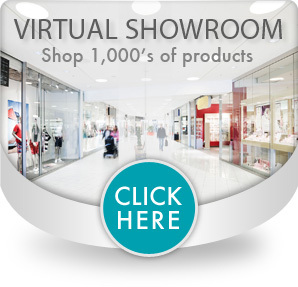 Convenient and easy to use at home or portable for traveling. 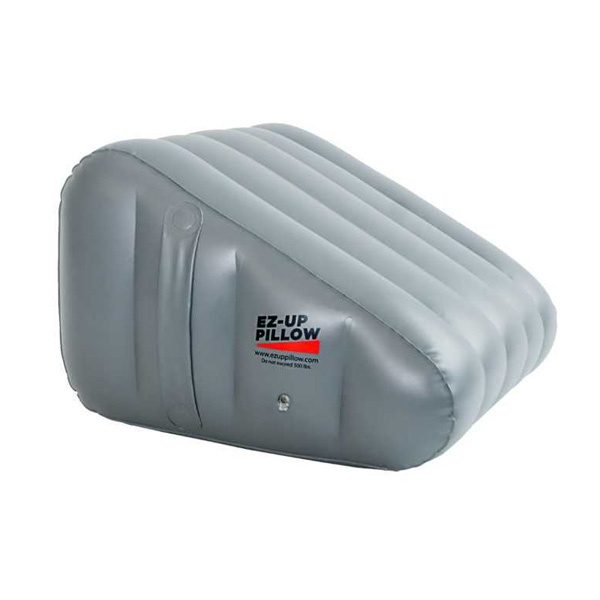 Equipped with a convenient side handle and air pump for simple inflation. 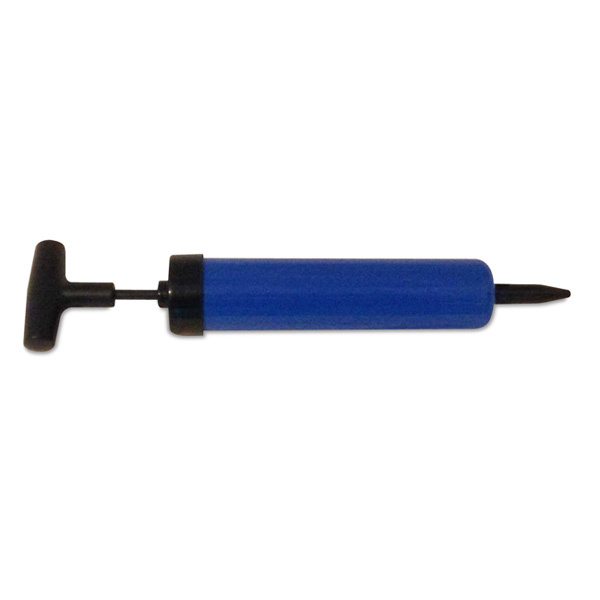 Made of Non-phthalate PVC plastic. 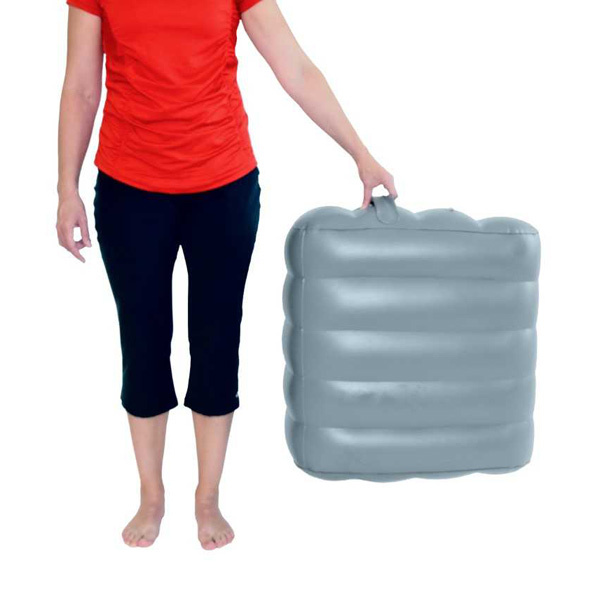 Dimensions: 16" H x 22" W x 22" L (41cm H x 56cm W x 56cm L).